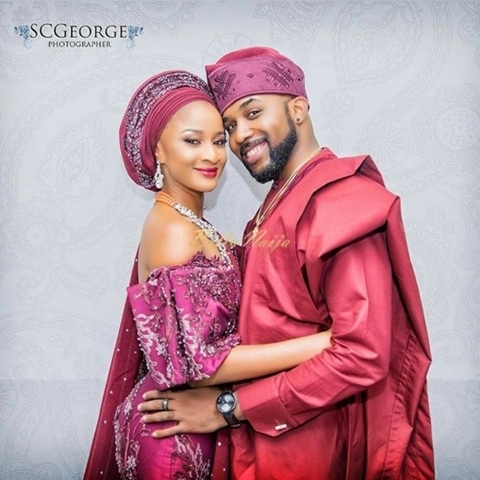 Eight months after their star-studded celebrity wedding in Lagos, it seems Banky's romantic side hasn't diminished as he still buys his wife, Adesua, flowers. 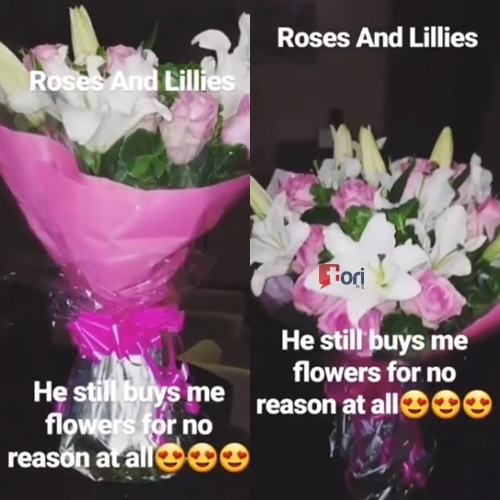 The Wedding Party screen star who was absolutely elated on the romantic gift posted a video of the gift and wrote: "Roses and lillies. He still buys flowers for me for no reason at all."